When Natasha heard about the elementary school jog-a-thon at age 7, she had one goal—to run the most laps. Since that time, Natasha hasn’t stopped running, and now competitively races in all distances from the 5k on the track to the marathon on the roads. With a deep love for the grit of long distance running, she has 2016 Olympic goals to represent Canada in the marathon. 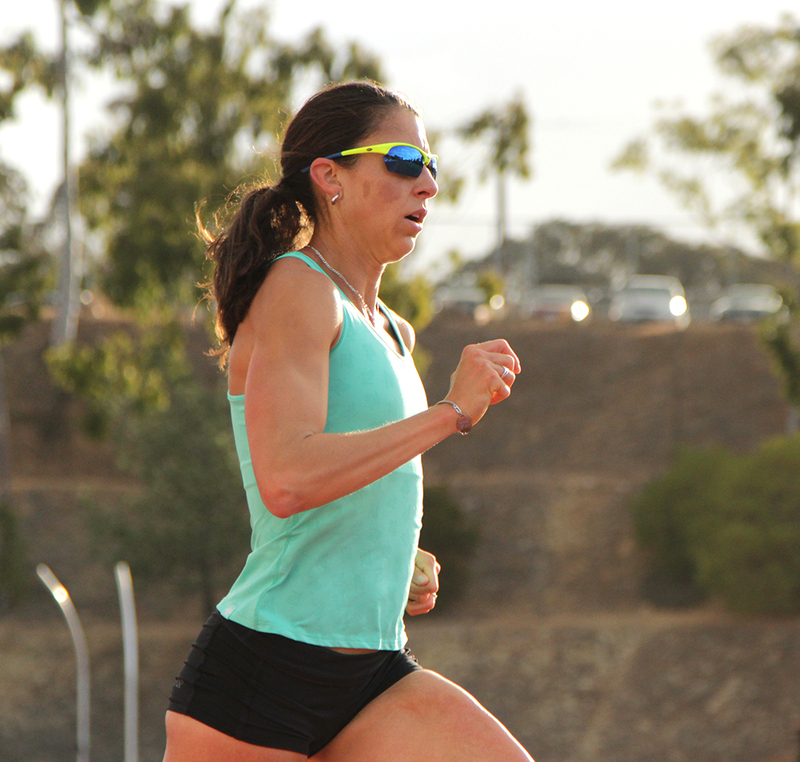 Natasha has applied the drive and focus necessary for distance running to her career as well. While at Georgetown University, Natasha earned her Bachelor’s Degree in Psychology/Pre-Med and completed her Master’s Degree in Journalism and Advocacy. She has since continued her education, and is a doctoral candidate in public health with a concentration in childhood obesity. Natasha is able to incorporate her wide variety of skills in social media, writing, and analytics to increase brand promotions, social media networking, and marketing plans with the SMACK! Media team.